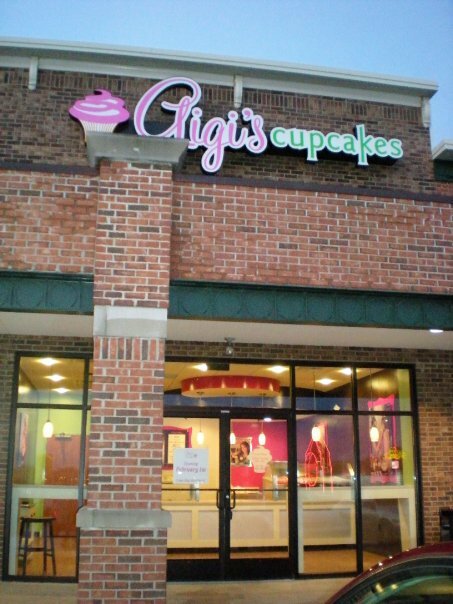 Gigi’s Cupcakes, at 760 Campbell Lane in Bowling Green, will be offering its great cupcakes at a 10% discount for an entire year to all Bowling Green International Festival 2011 Restaurant Discount Card holders. Gigi’s Cupcakes offers a wide variety of freshly baked goods. They have a Facebook page at www.facebook.com/pages/Gigis-Cupcakes-Bowling-Green-Ky/10150151318150596? and a website at gigiscupcakesusa.com. Gigi’s Cupcakes has become a new festival supporter by committing to the festival’s Restaurant Discount Card. Cards will be sold for $5 at the festival gates and information booth (near the fountain) when the Bowling Green International Festival is held on September 24, 2011 from 9 a.m. to 7 p.m. at Circus Square Park in Bowling Green, Kentucky. Admission to the festival is $3 (children under 12 free) but, Restaurant Discount Card holders get in for $1.